Not limited to revolutionary comparative analysis and case management software, Mideo Systems has several forensic imaging solutions available for the laboratory. Mideo offers ergonomic hardware configurations designed specifically for individual forensic applications. 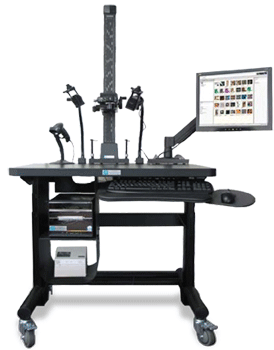 Workstation includes microscopes, cameras, articulated arms with cameras, computers and accessories all of which are fully adjustable for the user’s comfort and safety. 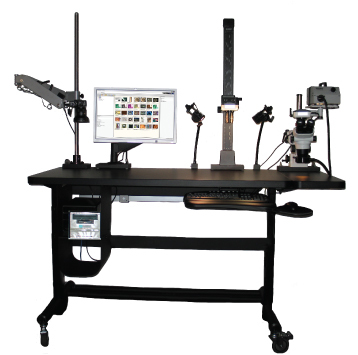 Schedule an online demonstration to learn more about Integrated Imaging Workstations!